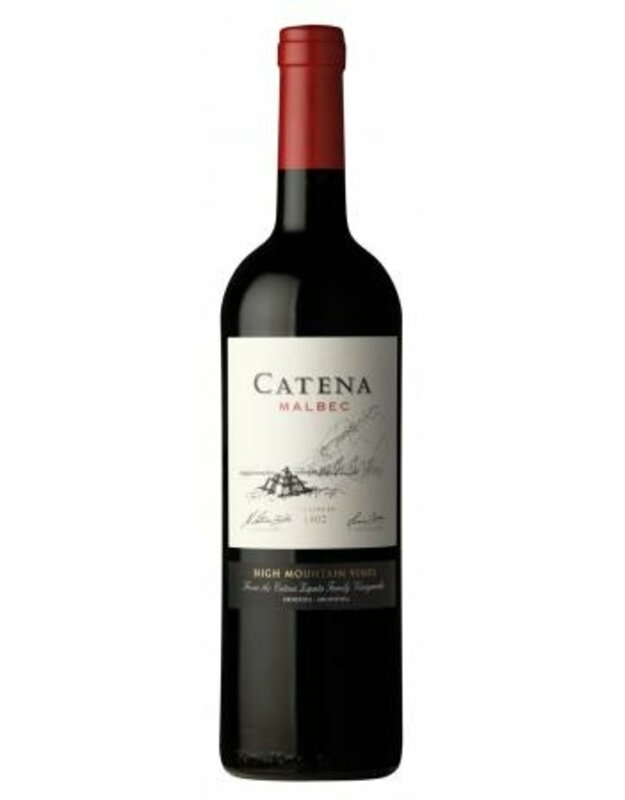 Catena Zapata have long believed that every wine begins in the vineyard. In this spirit we began, in 1983, a pioneering research project into the microclimates of Mendoza, Argentina. Through the planting of carefully selected clones in various vineyard sites, we were able to identify the ideal locations for our premium wine vineyards.